QUIT REPLACING CHEAP NETS EVERY SEASON! 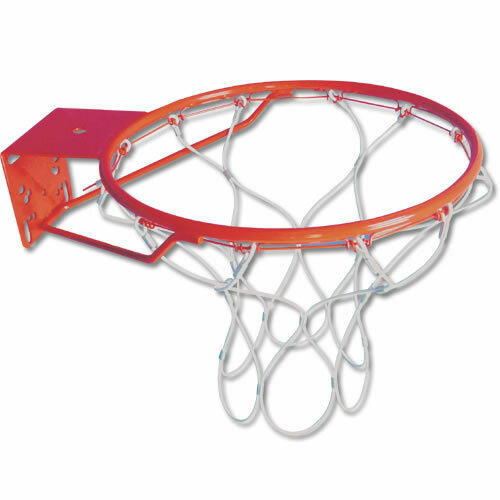 Patented design and high strength materials have produced a basketball net that solves the inherently short life span of traditional nylon and chain nets. Permanet can last up to 18 times longer than a standard basketball net, eliminating the need to repeatedly replace or re-attach your nets. Goal not included.